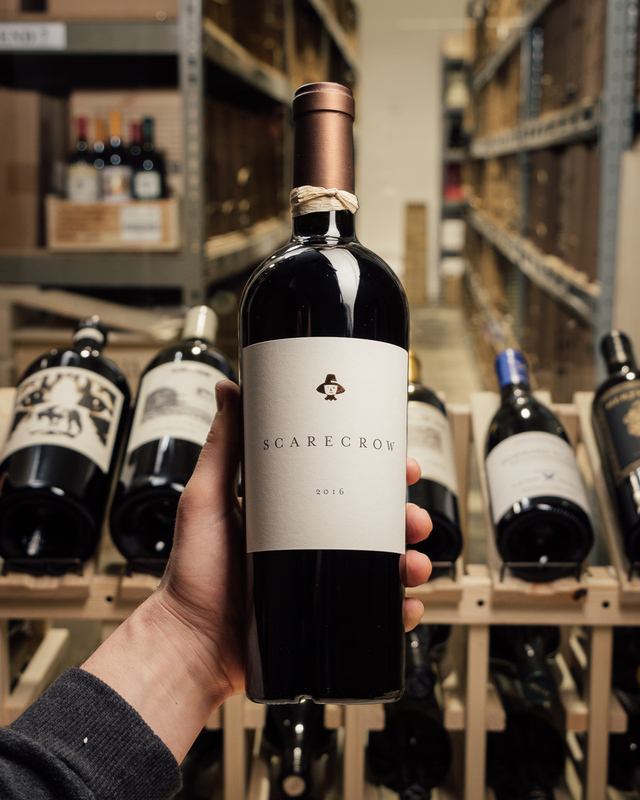 Just like Sloan Asterisk, we like to refer to this as a "super second" wine, as its quality overshadows most Napa wineries' top wines. 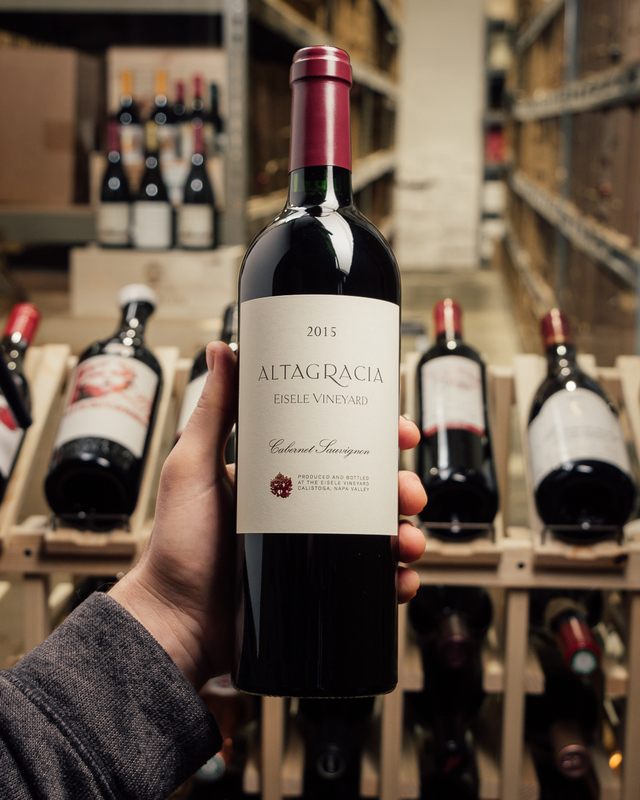 Since the Pinault family took control of the property, one key change has been Altagracia. A great number of blocks that used to make the cut for Araujo's top cuvee now go into this bottling. 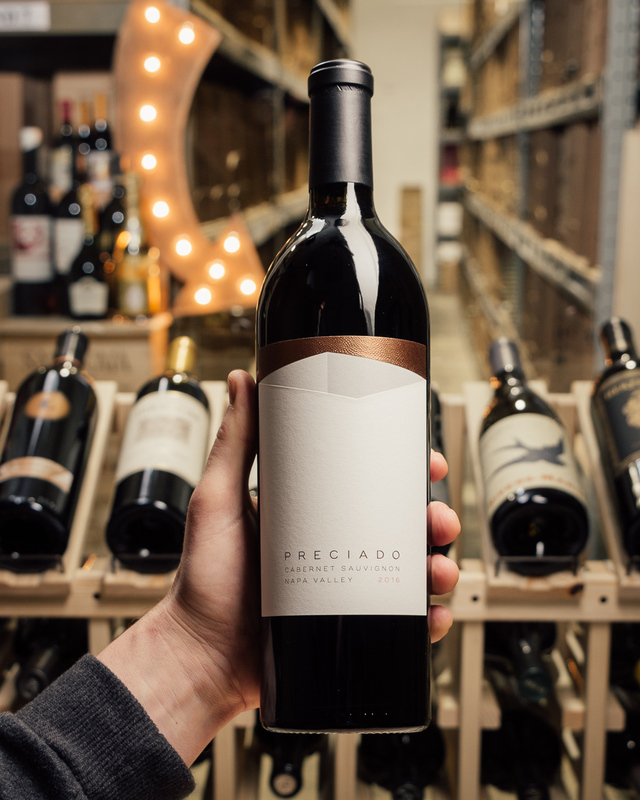 One of the best Altagracia's ever made! 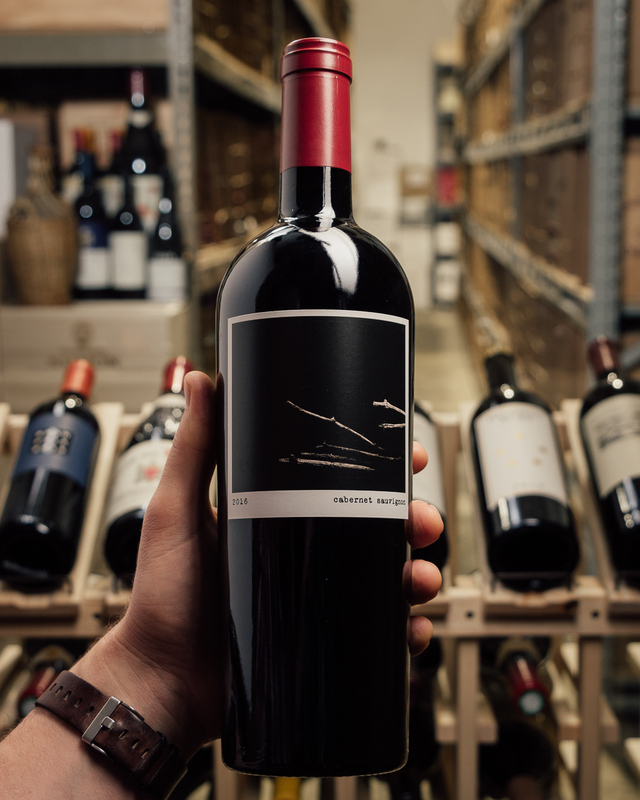 This is a dense and juicy red with characters of blackberries, chocolate and pine needles. Sweet tobacco, too. Full body and round, polished tannins. 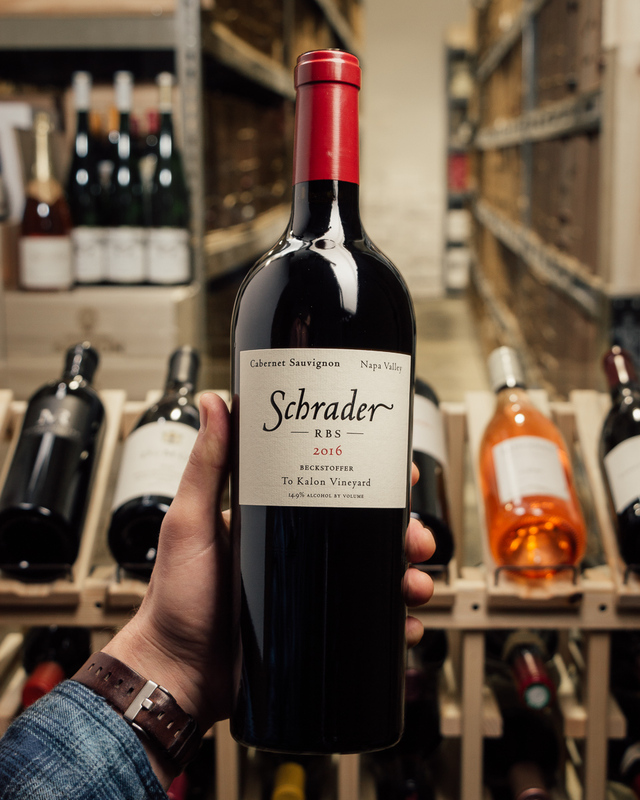 A more dialed-in, terroir character than in past vintages. 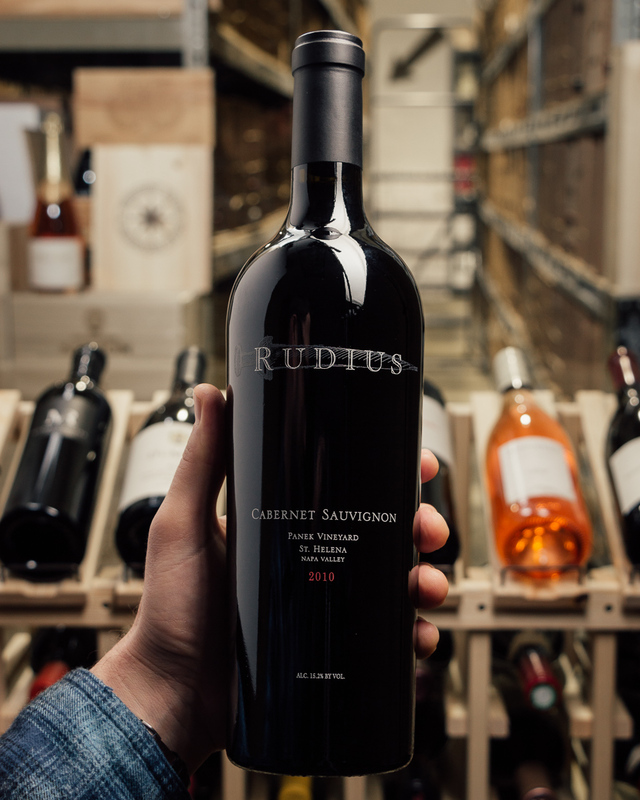 88% cabernet sauvignon, 7% cabernet franc and 5% petit verdot. 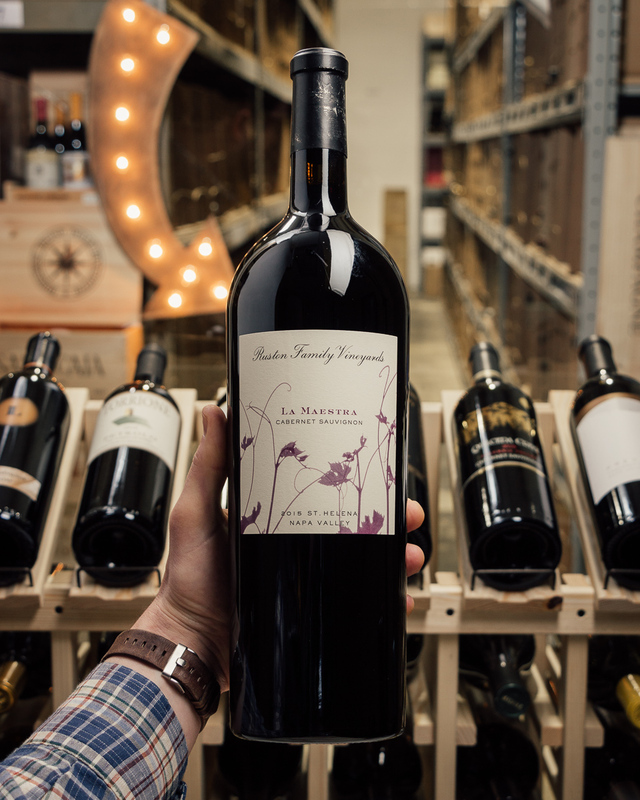 Deep garnet-purple colored, the 2015 Cabernet Sauvignon Altagracia has slightly muted black cherries, crushed black plums and cassis with hints of licorice, black soil and cracked pepper plus a waft of tapenade. 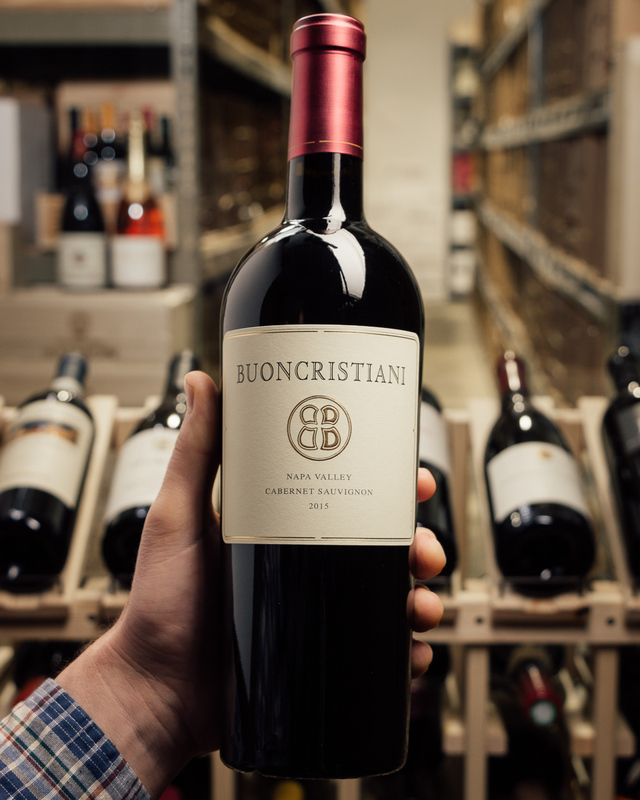 Medium to full-bodied, rich and expressive in the mouth, it delivers a lot of layers and wonderfully fine tannins, finishing long and earthy.